Cement Block Machine for Sale in Sri Lanka-Aimix Cement Block Machine! 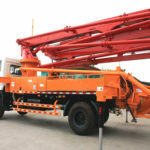 Along with the urgency of capital construction in cities, the aggregate demands for cement block machine are increasing fast so as to produce more and more cement blocks in Sri Lanka. In domestic and overseas market, especially for China, Brazil, Sri Lanka, Philippines, Vietnam, their economy is growing by leaps and bounds. Therefore, numerous countries are in need of housing and infrastructure. 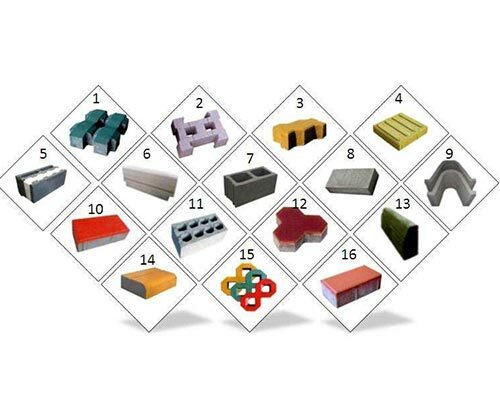 Concrete blocks are widely used in building construction, road engineering works, highway construction, municipal road project. Hence, buying a set of block making machine will be a wise investment to make more money. As one of the top 3 cement block machine manufacturers and dealers in Sri Lanka, Aimix provides full automatic block making machine for sale, semi automatic cement block manufacturing plant for sale, cement hollow block making machine for sale, interlock machine for sale in Sri Lanka and fly ash brick making machine for sale. 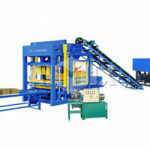 We have sold plenty of concrete block machines to Sri Lanka market every year. 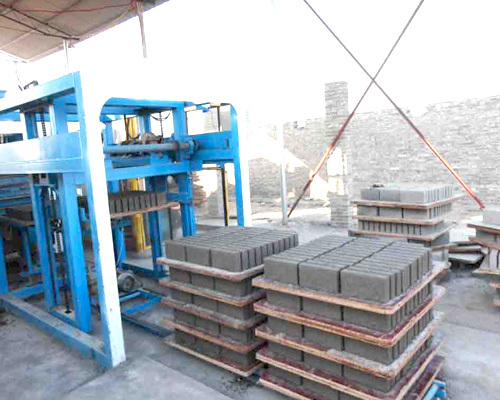 Aimix cement block making machines are computerized with adjustable brick moulds. Besides, with high performance cost ratio, Aimix Group has earned roughly 10 percent of Sri Lanka block making machine market by the end of 2018. Since everyone wants to buy a cheap cement block manufacturing machine, Aimix has made much research on improving the quality while slashing costs. We will ensure quality while marking down cement blocks machine price. 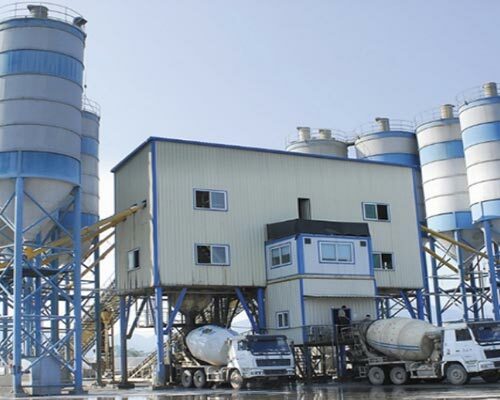 Tell me what size and what capacity you need, how many blocks you want to make one day, how many bricks you need to produce once a day and all of your requirement, and we will send you our best competitive price and full details of the cement block plant. For example, if you want to make 8000 blocks a day, our QT4-25 cement block machine will be a good machine to meet your need. Besides, we have sold a lot of machines to Sri Lanka, and all of them have been set up and running for producing cement blocks. We can arrange you a visit to our factory or our clients’. We can contact some of the customers who have bought our machines in Sri Lanka. Since different sizes and models machines have different prices, please feel free to contact us if you are in need of price quotation for a cement block machine in Sri Lanka to build up a block making factory. 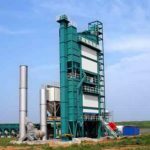 What is Burning-free Cement Block Machine? There are mainly two kinds of brick machines, clay brick making machine and burning-free cement block machine. Clay brick machine needs a mass of soil to make adobe and then burn the adobe, which will waste natural resources and cause environmental pollution. 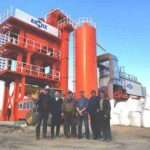 Burning-free cement block machine uses disused coal ash, fly ash, slag and sand to make blocks without burning, which is environmental, saves soil resources and makes good use of waste materials. That is why our block making machine is also called fly ash brick making machine. The size of coarse aggregate is commonly less than 10mm, but Aimix can adjust the machine size according to your requirement. Therefore, in consideration of environmental protection, Aimix mainly manufactures and popularizes burning-free cement block making machine in Sri Lanka. How to Make Cement Blocks? Please read here if you want to know more about the cement block manufacturing process. 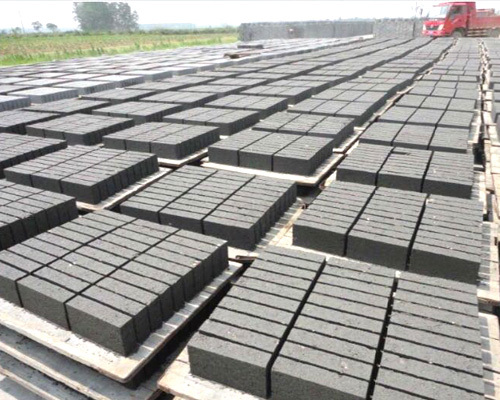 The producing process for fly ash blocks is simple. 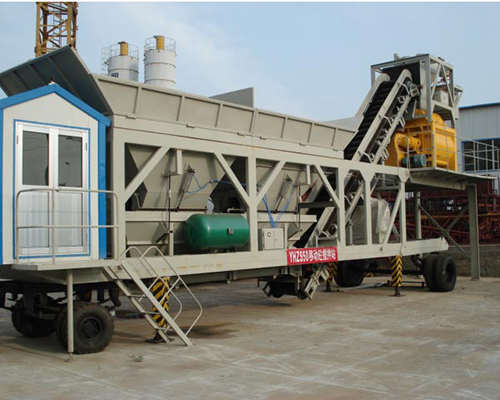 Firstly, the aggregate materials are crushed by stone crusher machine. Secondly, all the materials and cement are mixed well with water and other additives. Then, the mixture is molded into blocks by hydraulic press. And the finished blocks are transferred to open space for airing by sun. After about ten days, the cement blocks are totally finished products. 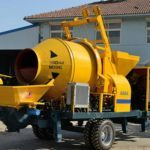 Where to Buy Cement Paver Block Machine in Sri Lanka? 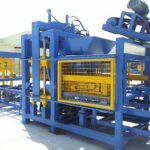 Aimix block machine can produce hollow blocks, solid blocks, perforated blocks, paver blocks, interlocking blocks and special-shaped blocks. New hollow blocks have lighter weight and higher intensity. Besides, it possesses better thermal insulation properties and sound insulation properties. 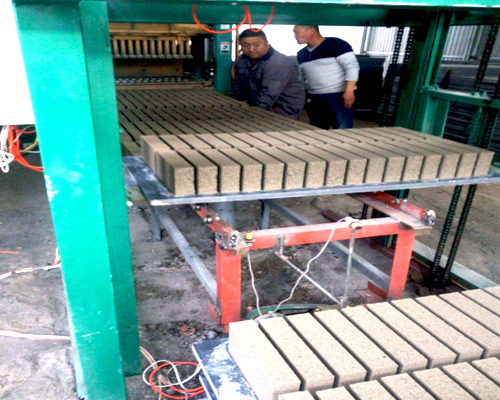 Compared with solid brick, the application of hollow blocks are more environmental. In nowdays, cement hollow blocks are first priority in construction of concrete frame structure buildings as the ideal filling material. That explains why hollow blocks are sometimes substituted for ordinary solid bricks. You can choose the appropriate cement blocks machine to produce any kinds of blocks in Aimix Group.